Product returns are a part of the business process, and you need to factor that in your sales cycle. Doing so lets you get a better grip on your sales process and eliminate many of the shortcomings. Smart entrepreneurs are incorporating reverse logistics technology into their businesses as they seek to understand the buying cycle. Naturally, you expect that the buying cycle ends after convincing a customer to make a purchase. Unfortunately, that is hardly accurate as customers are known to change their minds after making a purchase. In such cases, they opt to return the products and demand a refund. As painful as it might be to refund the money, it’s part of the business process, and you must reconcile with it. The last thing you want to do is frustrate such a customer. People return purchases for all manner of reasons that range from genuine concerns to downright malicious. Since you have no way of telling between these types of customers, you need to keep them from ruining your business. With the right technology, you can get deep insights into the common reasons for product returns. Sometimes the problem can be on your end, and you need to root it out as quickly as possible. 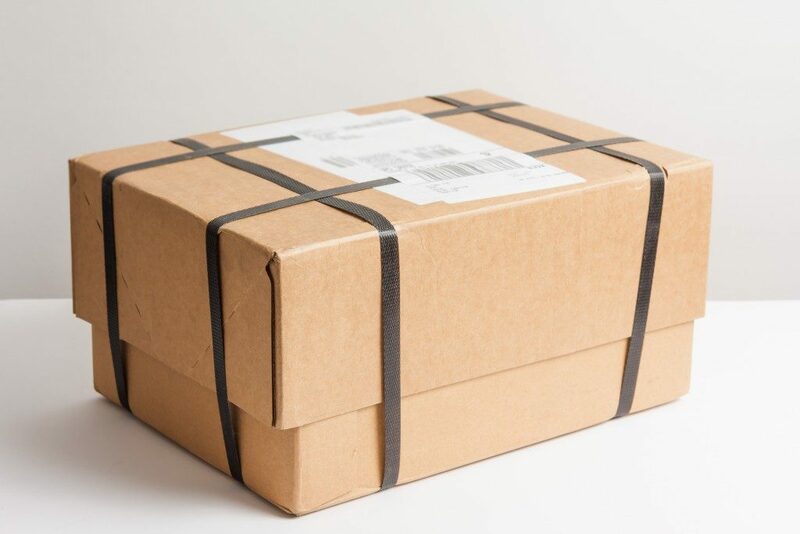 With reverse logistics, you can streamline your fulfillment process to avoid common reasons, such as wrong colors and sizes. A high level of damaged products might indicate a problem with your packing and shipping process. Modern technology lets you capture and analyze the data from product returns and identify common patterns. You can then zero in on the common problems and take corrective measures. People turn to online shopping because it’s convenient. Instead of making a trip to malls, they can shop from the comfort of their homes. You certainly don’t want to ruin it for them. From a business perspective, this is an opportunity to grow your sales as well as your business reach. 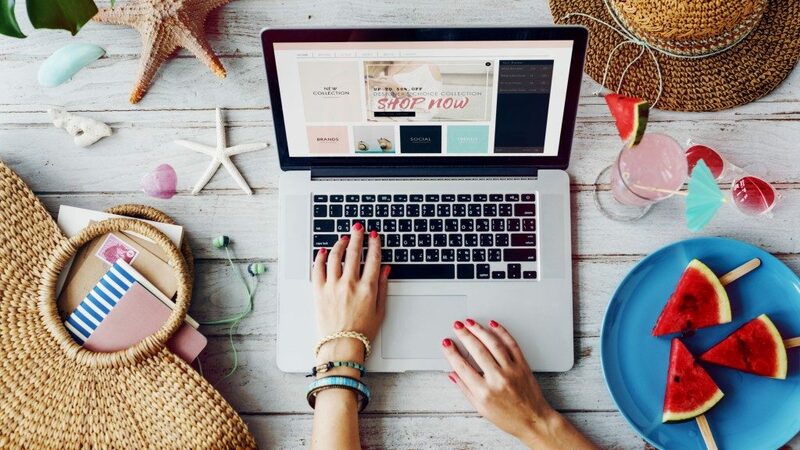 With proper execution, online shopping translates into a win-win situation. With the help of reverse logistics technology, you can keep your customers happy and content with your service. You can ensure that they receive the products they ordered and in case of a mistake, rectify it quickly. Taking quick action lets you turn a return into a sales opportunity instead of refunding the money. Your reputation is an incredible asset when playing the online marketing scene. Potential customers will check to ascertain your credibility before they can muster the courage to do business with you. To this end, they will look at what your customers say about your products and services. Now, if you’re the kind of business that frustrates a customer’s ability to return a product, you’re in trouble. Frustrated customers don’t shy away from leaving a bad review about your business on various platforms. These are the reviews that prospective customers will see when they look up your business. As much as you’d rather not have people return products after making a purchase, you have to factor returns into your business model. Failing to address this issue professionally can hurt your business and cause you to lose customers. With proper planning, you can use the process to improve your business process.